Are you looking forward to the ‘Year of the Sheep’? Or do you see it as an ‘inauspicious’ sign? Are you a Chinese Year of the Sheep or expecting a baby in 2015, the Year of the Wood Sheep? It’s also known as the Year of the Ram and Year of the Goat.. so go with whatever seems right for you! As mentioned, the Year 2015 is the Year of the Sheep which belongs to the element of the Wood. The Sheep is the eight sign in the Chinese calendar which make it seems to be a good aspect since the number “8” is a lucky number according to the Chinese beliefs. 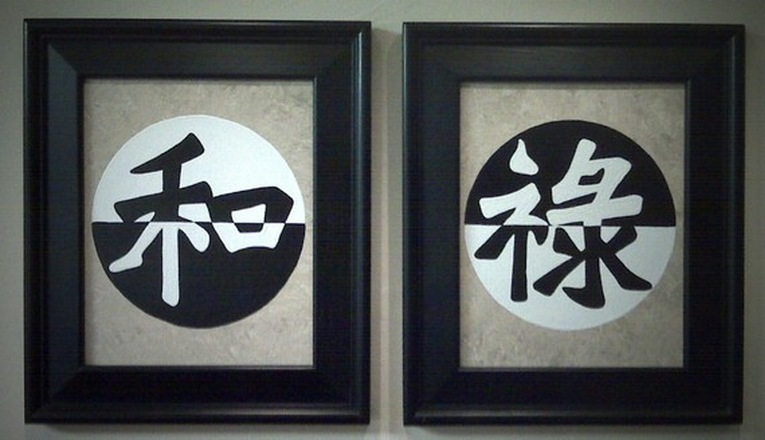 The number is also believed to have the attributes of peace and prosperity. People who are born under the Year of the Sheep commonly belong to a lower or middle-class family. Although the Sheep may not be a member to an upper-class part of the society, he knows how to adjust when he is with the elites. He does not discriminate other’s weaknesses and he helps whenever he can. As a matter of fact, it is the Sheep’s happiness to make other people happy. A Sheep is a natural humanitarian yet he is not too attached to pets. Following are a few excerpts from different sources… enjoy! A thoughtful, good-humored Sheep, with leisurely ways, but mindful of other people’s wishes. He is sentimental and strives to please; with Wood as his element he will be prevented from being too flippant. His nature will be steadier and more generous and he will have high moral principles. This loving Sheep will have complete trust in those he believes in. He will put his life in their hands with the faith of a child. Even while he knows his intrinsic worth, this Sheep allows others to take advantage of him. He capitulates too readily when harassed and makes unwise sacrifices for the sake of keeping the peace. The Wood Sheep has the tendency to mother others and can be most devoted to those he cares about. He will be overwhelmed by the circumstances of those less fortunate than himself and may have a collection of human as well as animal strays to feed. His good deeds and compassion will not go unrewarded. Because he won’t mind supporting others, money will always come to him when he is in need. He will receive financial help or inherit money from unlikely sources. The Metal Sheep will have great faith in himself and know the value of his talents. He can camouflage his high degree of sensitivity by putting up a brave front, although actually he has a very vulnerable ego and is easily offended by offhand remarks. Metal reinforces his flowing artistic tastes and he will be inspired to search continuously for beauty in all forms. His home could be a master piece of interior decoration, as he is most concerned about harmony and balance in his daily life. Leaving a familiar environment can be traumatic for him; he will find it hard to adjust to change. This type of Sheep will also aspire to security in both his domestic and financial life. His services won’t come cheap, although he is not averse to handing out free meal tickets now and then. His social activities will be limited to those people he cherishes or those who could be of use to his career. The uninitiated will have to wait for him to warm up to their advances. Beneath his calm and helpful exterior, the Metal Sheep has unstable emotions that he finds hard to control. As a result, he can be possessive, jealous and overprotective of his loved ones. He should allow people about him more freedom. Expecting everyone to be at his beck and call will only cause resentment, as well as resistance to the invaluable contributions he could make. The Fire Sheep is sure-footed; he is more courageous about following his intuitions and he will take the initiative in his work. His creativity lies in his ability to dramatize rather than invent. He can highlight strong points and play down weaknesses. Even experimenting with vivid colors, he can still produce restful and pleasant compositions. He would like to own a stately home if possible, because he is indulgent where his personal comforts are concerned and he likes to entertain lavishly. Consequently, he is likely to overextend himself financially and mismanage his own affairs. Fire makes him very energetic and aggressive. He is outspoken when offended. He will exhibit an enticing personal grace but his emotionalism could, at times, defy logic. When the Fire Sheep is negative, he is given to wistful thinking without realizing the benefits of his present situation. He reaches for the proverbial pie in the sky and will be sullen and spiteful when discouraged by reality. This type of Sheep will be extremely appealing to others. There may be dozens of people around who will want to mother him, and if he is in need of help – he can summon and army. Popular but not really knowledgeable, meek but innately opportunistic, the Water Sheep will seek out people he can rely on. When Water is joined with his basic sign, it encourages him to travel the route of the least resistance. He is impressionable and will always go along with the wishes of the majority or those who have strong influence on him. But while he may readily absorb the ideas of others, he will still cling to what he is accustomed to. He fears changes in his life style and will not be too crazy about exploring the unknown. Although he has a diversified personality and can mix well with almost anyone, he also has a martyrdom complex and will feel rejected and persecuted whenever he is not allowed to have his way. This is type of Sheep is optimistic and more self-reliant. In spite of his strong attachments to the domestic scene and devoted loyalty to family members, he will still try to maintain a certain degree of independence. Earth as his element makes him conservative and careful. He won’t like to waste money but he won’t be counting the pennies either. But being a Sheep, he will still find it difficult to deny himself. What may appear as luxuries to other people will be bare necessities to him. However, just as he plays hard, the Earth Sheep will work hard. He can take his responsibilities seriously and will go out of his way to help his friends. It is unlikely that he will ever turn his back on someone in trouble. Although he may be more adept at concealing his emotions, this particular Sheep is also prone to being neurotic and ultra defensive when criticized. BEIJING — Some people are born lucky. Parents in China, however, would rather not leave their kids’ fate to chance. It’s unclear how the Year of the Sheep came to acquire its bad reputation. 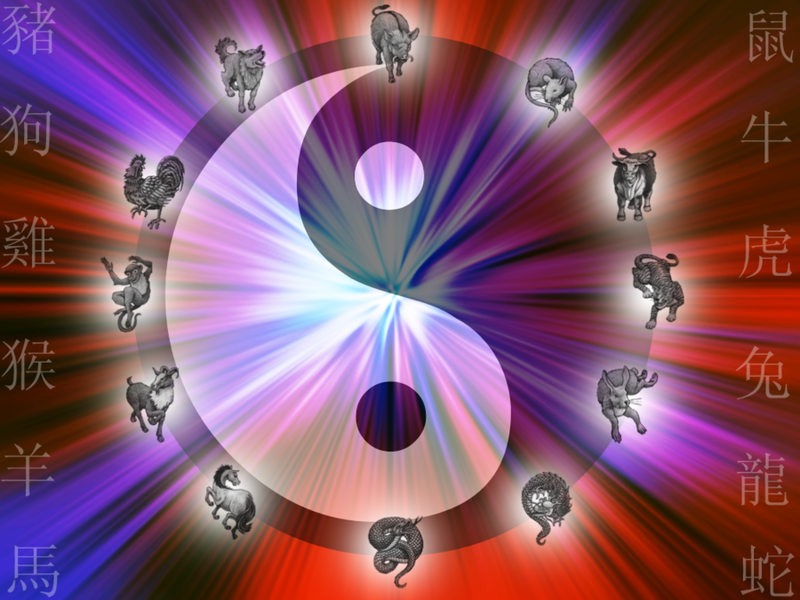 Each of the 12 animals in the Chinese zodiac has it virtues and faults. 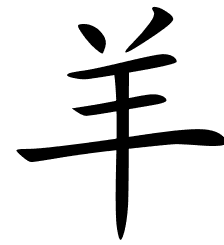 The undisputed favorite is the dragon, often followed by the tiger and the horse — an energetic animal closely associated with success, according to Chinese sayings. Even rats (considered clever and agile) and snakes (which look like mini-dragons) are considered lucky. But sheep have fewer advantageous qualities, according to some interpretations. Those born in sheep years are thought of as passive, loyal, generous and kind. Some of those virtues may be wonderful in an ideal world, but not so useful in the dog-eat-dog real world. No one wants a baby born in 2015, the dreaded Year of the Sheep. Sheep are meek creatures, raised for nothing more than slaughter. Babies born in the Year of the Sheep, therefore, will grow up to be followers rather than leaders, according to some superstitions. The children are destined for heartbreak and failed marriages, and they will be unlucky in business, many Chinese believe. One popular folk saying holds that only one out of 10 people born in the Year of the Sheep finds happiness. Health professionals say fertility consultations have spiked in recent months. Some doctors even have expressed worries that there may be a corresponding jump in abortions later this year, as couples realize they missed the horse-year cutoff. According to the Chinese lunar calendar, the Year of the Sheep (also called goat or ram) begins Feb. 19, 2015, so the window for conception closes around the end of this month. Many patients have inquired about early delivery via Cesarean section to ensure a horse-year birth, said Li Jianjun, an obstetrician at Beijing’s United Family Hospital. China News Service issued a report trying to debunk the “unfounded” myth of bad luck for those born in Year of the Sheep. If you watched the afternoon video this week about the sheep and the baby elephant you will have realised that there is more to these woolly creatures. I worked on a sheep farm in Wales up the mountain every day and I came to respect these stoic animals a great deal. Lambing was the most extraordinary experience of my life. I am a Dragon but would not have a problem being a Sheep..